We are delighted that you are interested in learning more about our firm. 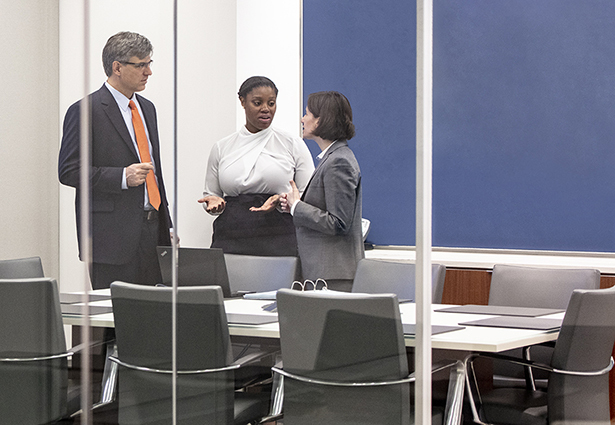 We offer extraordinary career opportunities for exceptional lawyers, paralegals, and other professionals who want to be a part of a dynamic firm. We encourage you to learn more about our firm and the various opportunities we offer. Associates at Williams & Connolly are the beneficiaries of extraordinary professional development. 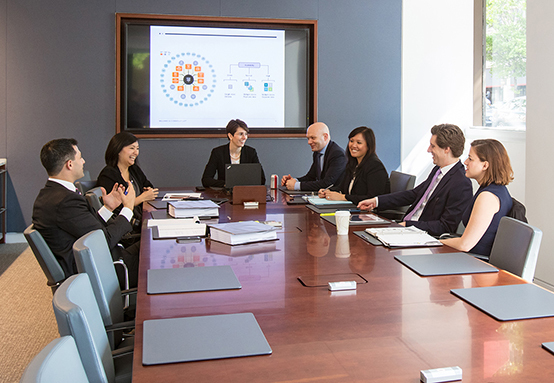 Each year the Williams & Connolly summer associate program provides a group of highly qualified students with a passion for advocacy the opportunity to train with lawyers acknowledged for their dispute-resolution skills. Williams & Connolly seeks exceptional people who demonstrate a high degree of intellect, initiative, creativity, and who possess excellent interpersonal skills.